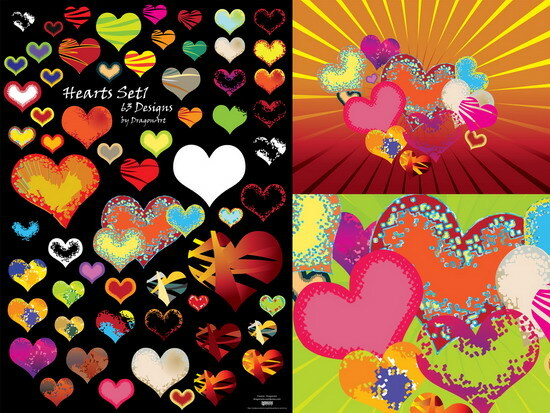 Heart pattern backgrounds in different colors and 5 different designs. See previews further this post. The vectors can be downloaded seperatly for your convenience. The png’s are split into 5 packs, each pack has one design in different colors. Have fun using!